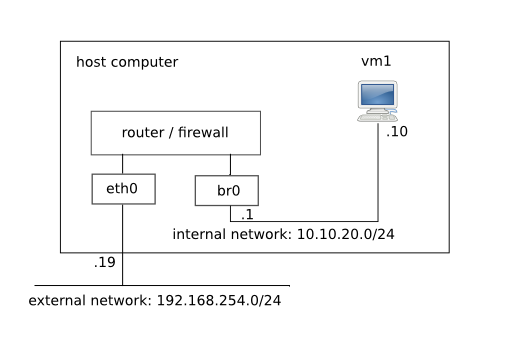 In part 1 of this article series I’ve described a minimal Debian installation using network install image. I started with a regular server, added the desktop environment, and installed some more common desktop applications. In this article I will continue with several enhancements to the previous setup. Most of the information in these articles applies to other desktop environments as well. 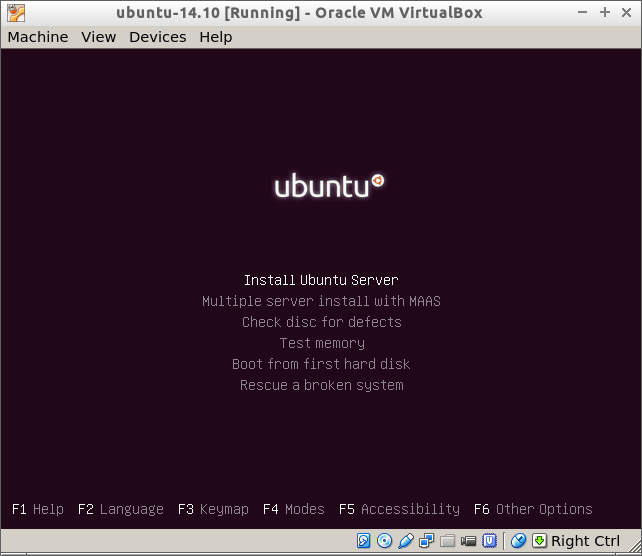 This entry was posted in Linux and tagged Debian, LXDE on March 3, 2014 by netblue30. Linux ptrace() system call provides a means by which one process may observe and control the execution of another process. 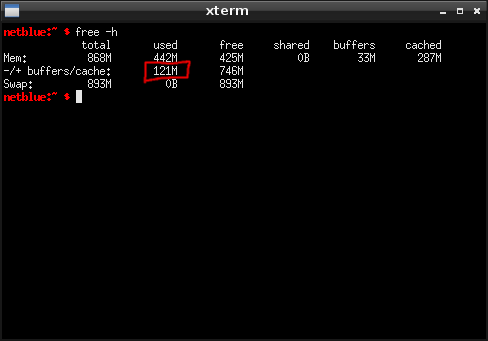 It is primarily used to implement breakpoint debugging with gdb and system call tracing with strace. In this article I will look at the security implications of ptrace, and how to overcome them using Linux PID namespaces. 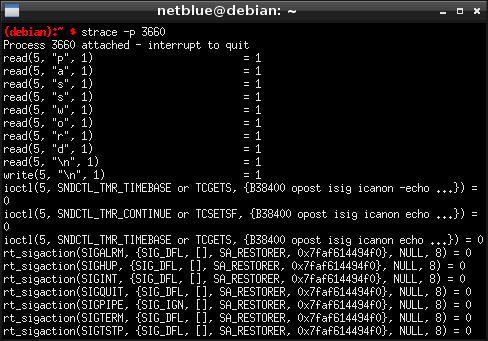 This entry was posted in Linux, Programming, Virtualization and tagged C/C++, Debian on January 18, 2014 by netblue30. It might not get the attention Fedora and Ubuntu do, but its parent is still one of the major enterprise Linux distributions. Released on schedule as always, openSUSE is considered by many to be the best KDE distribution, constantly contributing directly to upstream KDE project. A number of other desktops are also supported, I will take a look at some of them in this article. I’ve installed openSUSE 13.1 using openSUSE Network Installation CD (netinstall). I brought in the desktop environments one by one, reboot the computer, log in, and measure the startup memory for each one of them in a terminal. I left the desktops as they were installed by default, without any modifications. This entry was posted in Linux and tagged openSUSE on December 17, 2013 by netblue30.